Did Ты cry when they died? 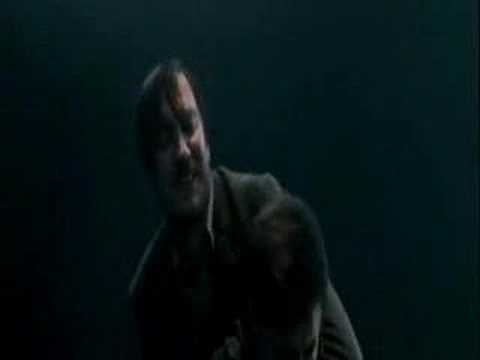 HOW MANY OF U THOUGHT IT WAS EPIC WHEN Тонкс AND REMUS HUGGED EACH OTHER AFTER the seven potters? Выбор фанов: YA I DID N IT WAS REALLY CUTE ! Выбор фанов: Yes thats freaken wierd!!! Who would Ты rather have on your side in a fight? 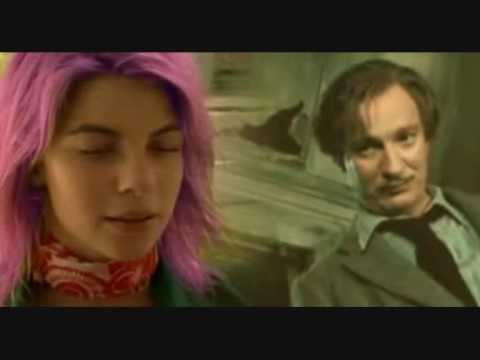 Did Ты cry when Ты saw Тонкс and lupin reach for eachothers hands in the Deathly Hallows part two trailer? how did remus and Тонкс die ??????? where did Тонкс and Remus met?